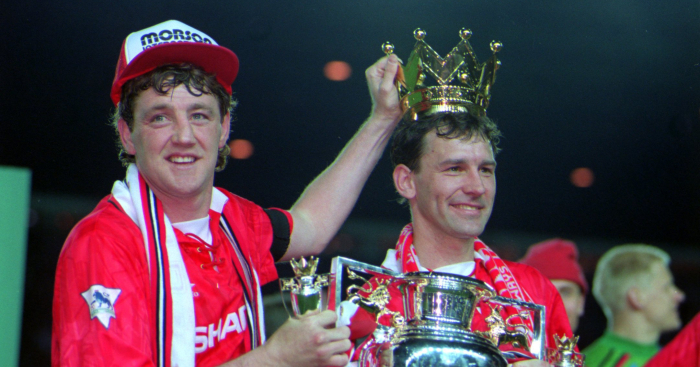 Forty-nine clubs have appeared in the Premier League since 1992 – but how many can you name? We’re giving you 10 minutes to name them all, with the number of seasons spent in the division given as a clue. There are six ever presents, while three clubs have spent just a solitary season in the competition.